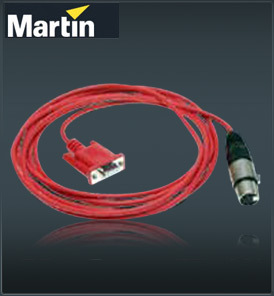 The Martin Wife Updater consists of a special cable which needs to be purchased and a special piece of software which is available here. The software needs to be installed onto a PC running Windows 95 / 98 / 2000 / ME / XP and additional downloads to this software can be made following the navigation instructions within the software. The software is then used for a number of functions, as detailed below, which can then be uploaded directly to your Wife via the special cable.